Has ‘Odyssey’ hero’s land been found? 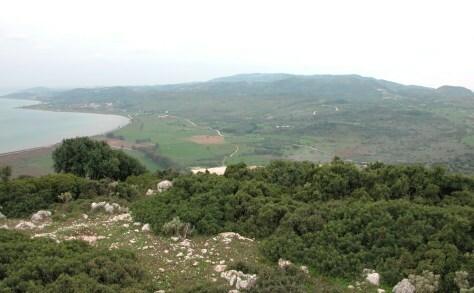 The low-lying peninsula of Paliki, seen in this view from Kastelli, was once a separate island. In a new book, amateur archaeologist Robert Bittlestone claims that it was the site of ancient Ithaca, home of Odysseus in Homer's "Odyssey."